Over 50% of Malawi’s population lives below the poverty line, with 25% living in extreme poverty. 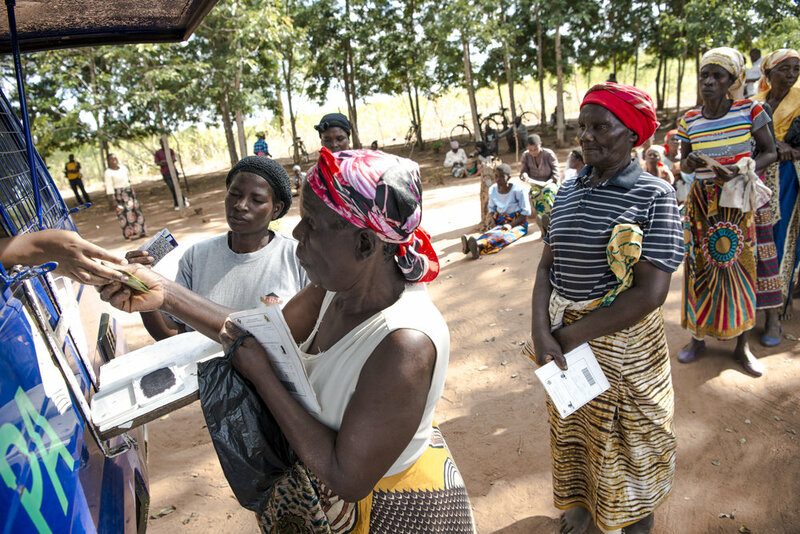 The Malawi government’s Social Cash Transfer Program (SCTP) targets ultra-poor and labor-constrained households. Households in this unconditional cash transfer program receive bimonthly transfers according to household size, with an additional bonus for each child enrolled in primary or secondary school. The Malawi Ministry of Gender, Children, Disability and Social Welfare (MoGCD&SW) desires an in-depth analysis of existing SCTP program data – including its specific components of targeting, case management, school enrollment, linkages and referrals, and child nutrition – with the goal of improving the SCTP. The Government is also interested in evaluating cash-plus activities that can eventually help SCTP beneficiaries graduate out of the program. Working with the MoGCD&SW and the Ministry of Finance, Economic Planning, and Development (MoFEPD), IDinsight provides multifaceted services including: analyzing existing program data, supporting the Ministries’ learning and internal capacity, testing innovations to improve the long-term impact of the SCTP, and evaluating potential cash-plus or graduation activities. IDinsight will work on two specific workstreams: (1) data systems strengthening, which includes providing comprehensive data support to the Monitoring and Evaluation teams in the Ministry and running capacity building sessions as requested, (2) social protection plus, which includes working with several stakeholders in Malawi to understand the landscape of graduation in the country as well as generating, collating, and interpreting evidence surrounding these graduation programmes as needed for policy-relevant decision making.